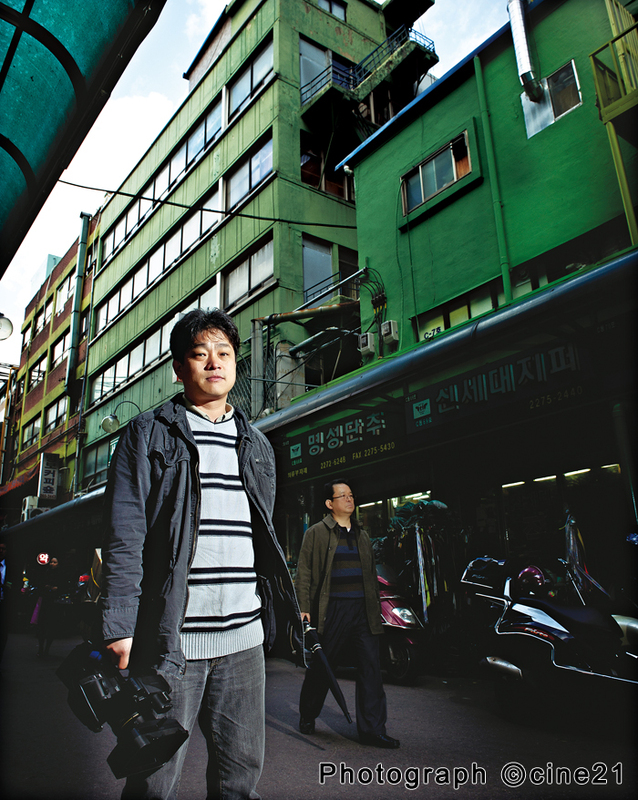 TAE Jun-seek, a documentary filmmaker whose work has been devoted to the major events and figures in Korea’s labor movement history, is back with the new film Sage Solutions. This work stands out in his filmography for two reasons: first, it deals with, instead of labor movements, a very influential media company in Korea, and second, it was made on the request of the author of the book that it was based on. The book was 'Barbaric Media, and ROH Moo-hyun’s Choice', written by KIM Sung-jae, a representative of the Blue House during the ROH government. “The publication drew very little attention, which made me want to stand up and make it into a film. However, it was beyond my ability. That’s when I met TAE Jun-seek,” says KIM. Why and how did TAE Jun-seek want to bring the text to the screen? And what did he want to ultimately say through this adaptation? To survey the problems in Korean media, the film is divided into four chapters: “Major Korean media companies”, “ROH Moo-Hyun”, “Samsung” and “Sage solution”. When we were first working on the structure of the film, we arranged the Major Korean media companies and ROH Moo-hyun segments in accordance with the original book. We didn’t mean to emphasize a wrongdoer-victim structure, but then it occurred to us that capital infrastructure, namely Samsung, is using media as an apparatus to control and keep society in check, and we’ve been looking at media’s problems in only fragmented ways. We ultimately wanted to say that despite media being a social and public property, and the fourth power, it is in fact an enterprise that has to live for profit, and it therefore exists under the control of the large capital. A whole variety of people appear in the film, from the photographer ROH Soon-taek to JEONG Yeon-joo, an ex-president of KBS. What were some of the guidelines that you had when you picked people to appear in the film? I chose from those who have written articles or books on media. I visited ROH, knowing that he has been doing a lot of work with newspapers. It seemed like his perspective resonated with mine on this film. It is a somewhat odd perspective that I attempted to show. Many TV stations have already told quite a few stories on the power relations among major media companies, ROH Moo-hyun and Samsung. How is Sage Solutions different from existing works? I thought it would be important to show media issues and problems from my own perspective. So I reviewed the TV shows that examined those three themes. How mine differs from them is that it also looks at the very media that has examined these issues. I am curious about the conversations you had with the original author. What are your common goals, and differences in terms of perspective? KIM gave me full control of everything right from the beginning. We didn’t explicitly agree to achieve a certain goal. When the final version was finished, I asked for his overall approval to avoid any factual mistakes. Of course there was some difference in terms of perspective. KIM had a clear idea of how ROH’s death is related to the major media companies, but for me, I felt that we need to have more than that to accurately position the problems of Korean media. I thought this film has to mention the ways in which media exists and becomes a power. However, differences such as these were by no means an obstacle in making the film. It is clearly different from your previous works. I tend to put my whole self into the personas and events in my films. However, this time, I really wanted to avoid that. It was very important for me to maintain a kind of objectivity so I could see the overall picture and show how different elements are in fact socially integrated as one. With this kind of perspective, we can finally begin to really look into the pieces of society and think deeply about them, as opposed to forcing people to change their way of thinking. However, as it turns out, it was not easy to maintain such a stance. 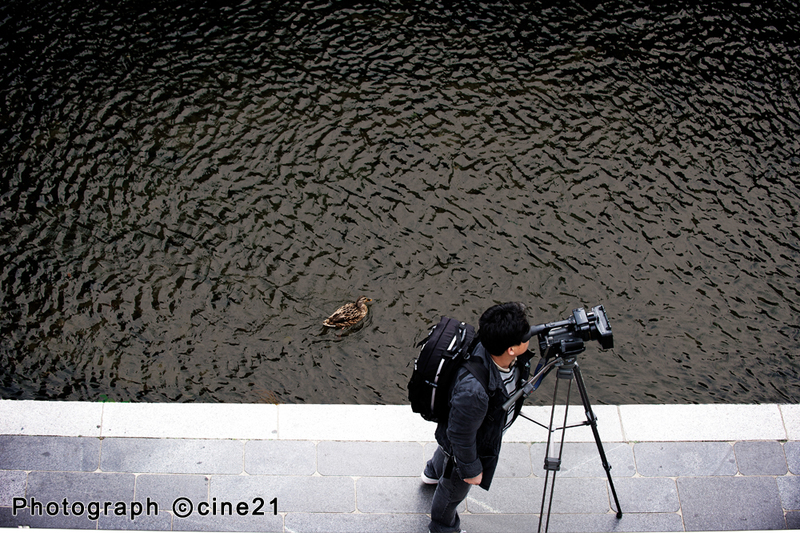 Recently quite a few Korean feature films have either directly or indirectly reflected the problems of Korean society. In this respect, what would you say is the role of documentary cinema? The biggest power that independent documentary films have building a solidarity to stimulate social change. The more this tradition accumulates, the firmer the perspective will become for documentary filmmakers. Through these filmmakers, the texture of resistance will become diverse and can access the public more clearly and openly. In fact, what is more important for documentary filmmakers is aesthetic development and change in the production environment, and so on. However, if social problems as we have today go on, independent documentaries will have more to accomplish. The more limited the mainstream media becomes, the more agendas independent documentaries have. It is a sad and funny reality, but we should firmly acknowledge and assume our role as independent documentary filmmakers. Lastly, what would you want to say to the audience? 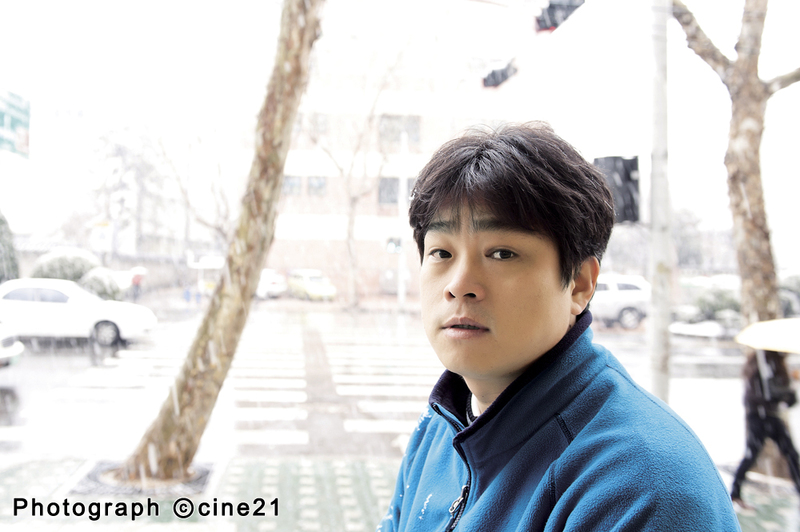 Professor KIM Sang-bong in the film said: “Whatever it may be, even if it is one of the mainstream newspapers, read newspapers a lot. In doing so, you should develop the power to analyze and reveal their fraudulent discourse and let your neighbors know, those that you meet at the grocery store, restaurants, playgrounds and so on." This is not easy and it is not easy for me either. However, as the activist reporter HAN Yun-hyung once said, what we have been doing so far is to attack the major media companies and their mainstream discourses, and that, paradoxically, has made them even stronger. Thus, what we need to do now is to really engage in their discourses and actively reveal their true nature. Criticizing them is not enough. My “sage solution” is as follows: the easiest thing to do is to support local media. Visit the local media in your community. That is where media reform begins.